Experience gloss that is too dazzling. Brazilian finest wax blended with a reflection enhancing polymer that pursued brilliance and gloss finely. 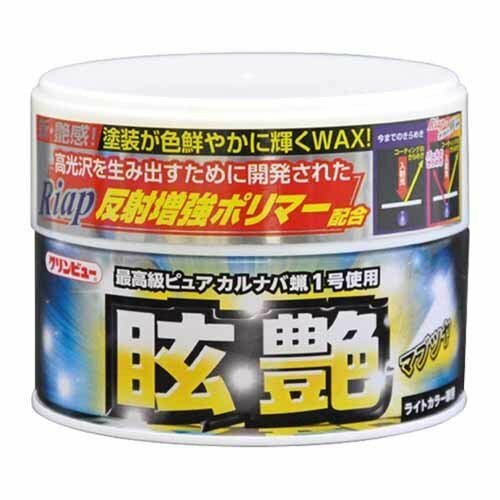 To the sparkle of an ordinary wax, the W effect which added the sparkle of pearl gives colorful luster.